A Trade Mark is a sign which serves to distinguish the goods of an industrial or a commercial enterprise or a group of such enterprises. 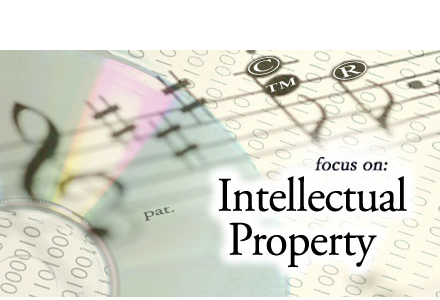 Intellectual property (IP) is ideas, designs, and creative works and represents the legal rights of their rightful owner. To provide comprehensive intellectual property registration, management and technical consulting services for sustainable economic growth. Our Intellectual Property technical and legal expert enables our team to offer diverse IP services to customers in various industries. Random Forks Intellectual Property (RFIP) Group Ltd is the premier private company incorporated in Kenya as an Intellectual Property (IP) technical support service provider in the African region. 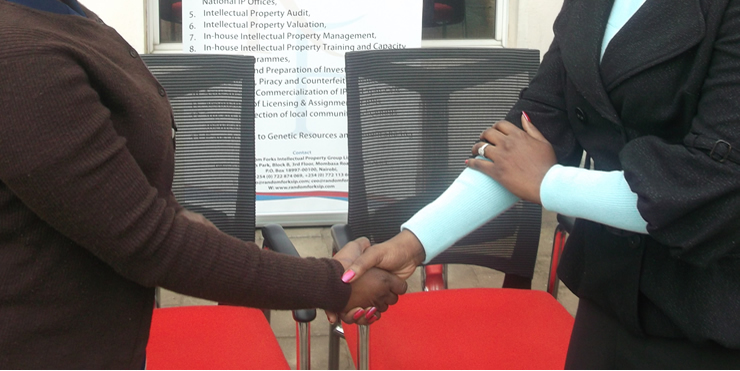 RFIP is licensed to practice IP in Kenya and 18 Anglophone member states of the African Regional Industrial Property Organisation (ARIPO). It has networks to offer IP services in other 17 Francophone member states of Organisation of African Intellectual Property (OAPI) among other regional Intellectual Property Offices (IPOs). Copyright © 2019 Random Forks Intellectual Property (RFIP) Group Ltd. All Rights Reserved. Powered by Nordic Partner.